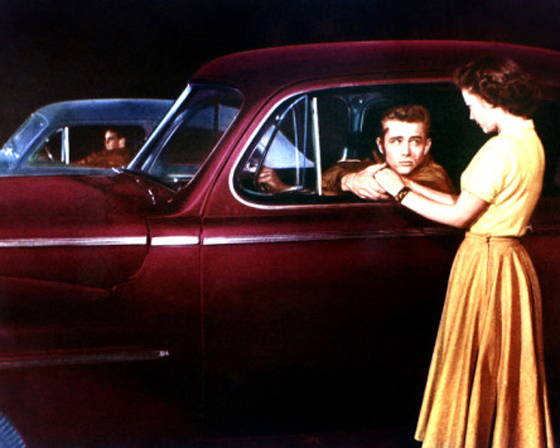 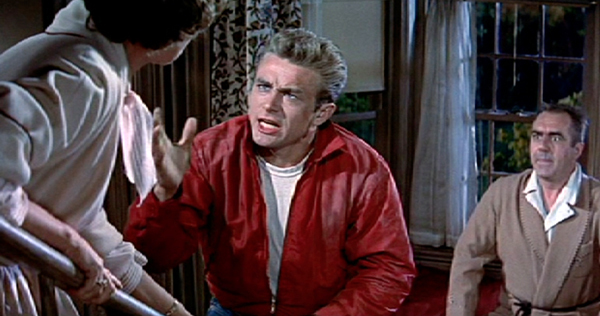 Directed by Nicholas Ray, Rebel Without a Cause (1955) has come to be considered the definitive film about teen angst. 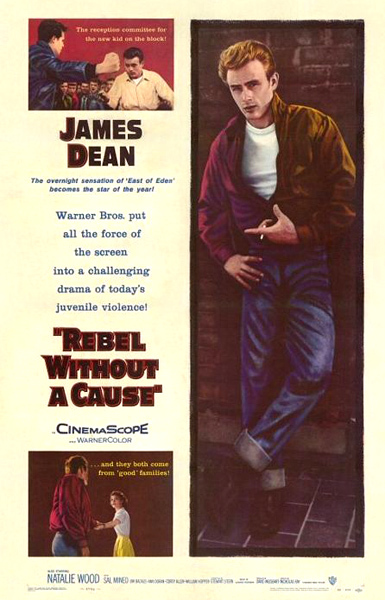 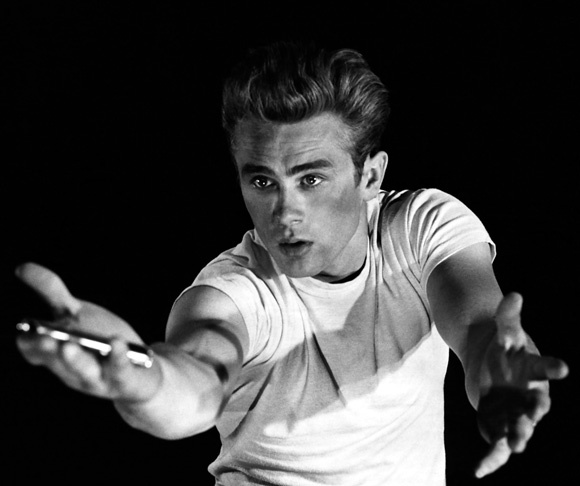 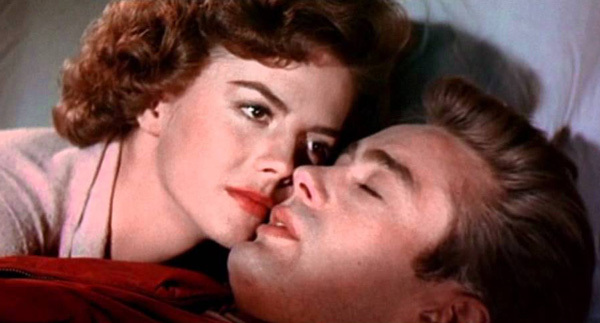 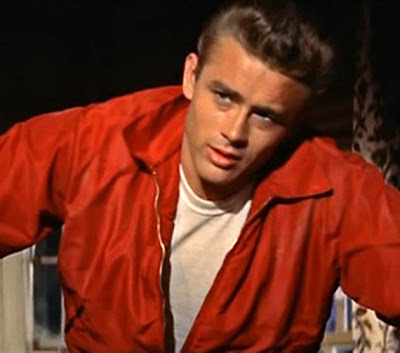 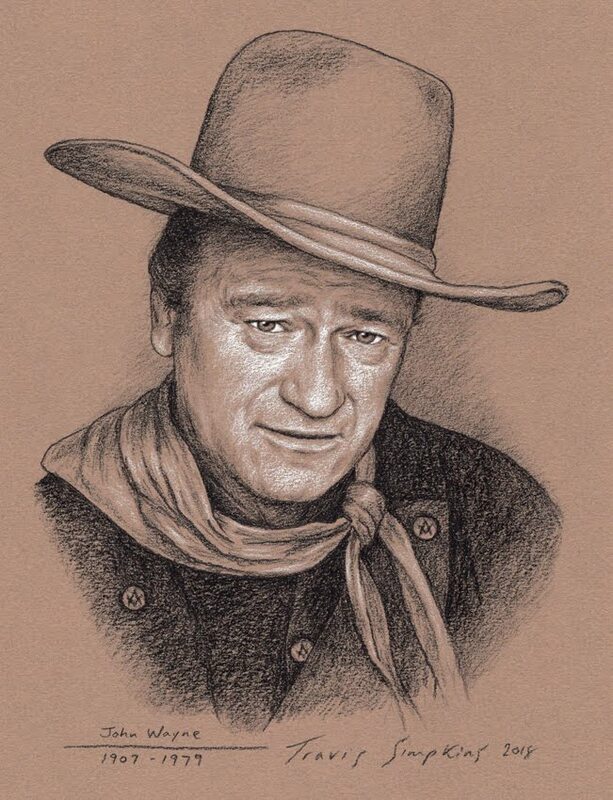 The film was released less than a month after the death of it's star, James Dean, and is regarded as Dean's finest performance. 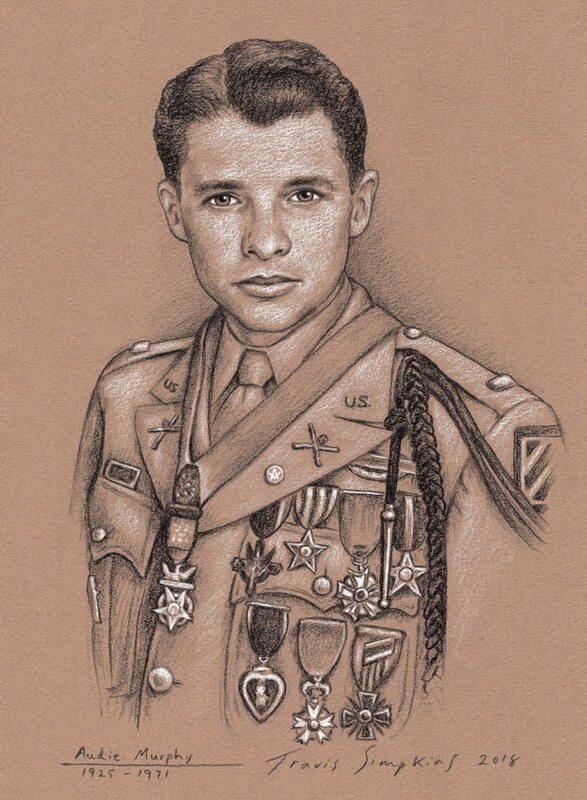 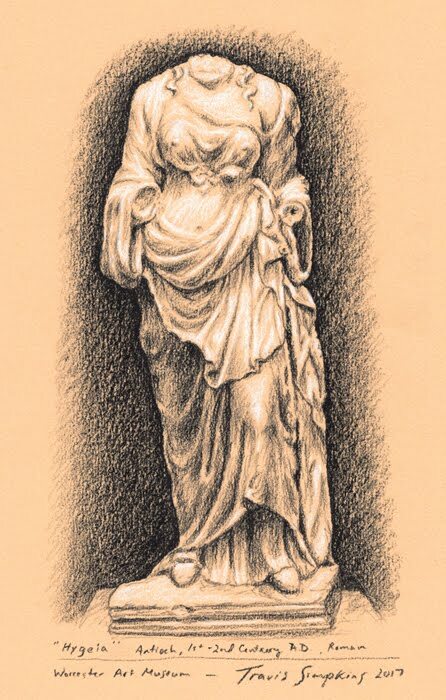 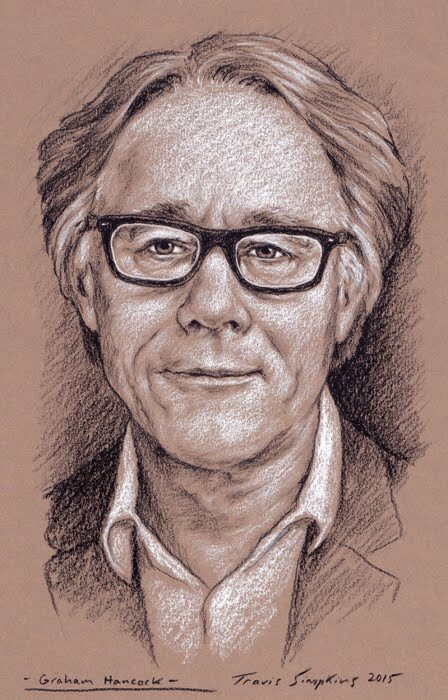 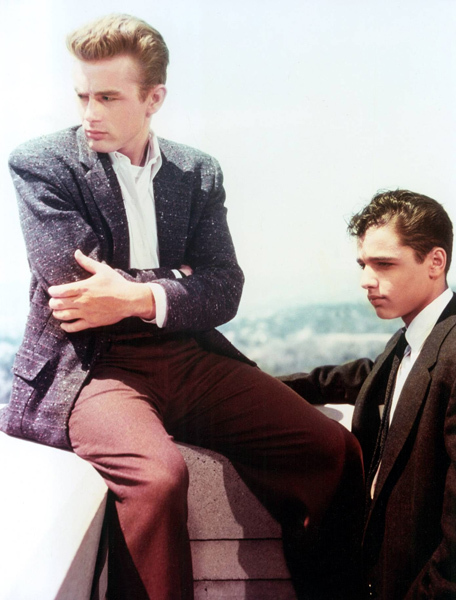 Pop-Culture and Cult Status have added a gloomy stigma to the film as well, referring to a curse, due to the fact that various stars of the film met untimely ends... including James Dean, Natalie Wood, Sal Mineo and Nick Adams. 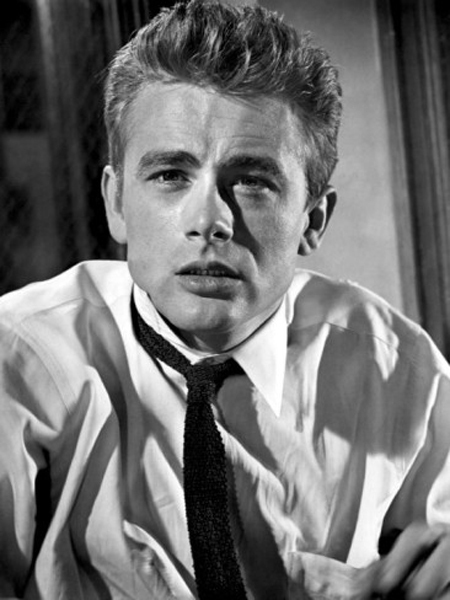 Nevertheless, Rebel Without a Cause is a true Classic and although dated, still packs a powerful emotional punch. 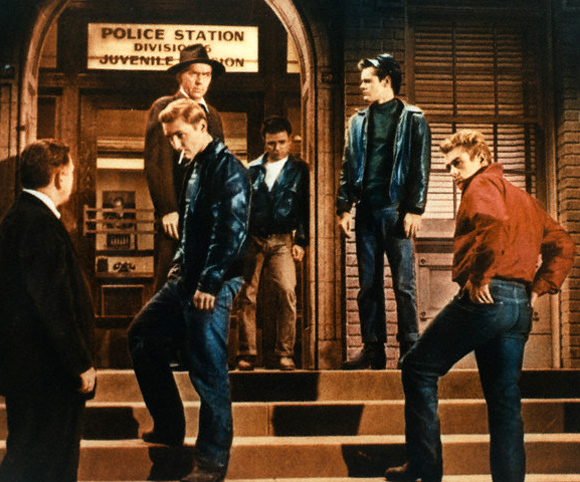 The whole cast is great, including James Dean, Natalie Wood, Sal Mineo, Jim Backus and a young Dennis Hopper.